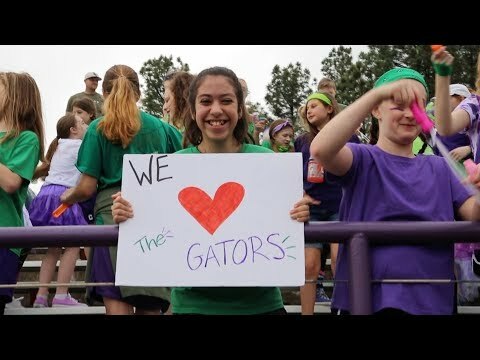 In keeping with the school’s mission to partner with parents, CAC’s Communication Department is committed to providing information, celebrating the many accomplishments of the CAC Mustangs and helping to foster a sense of community through daily interactions. Stay up-to-date on all the latest CAC happenings by signing up to receive one or more of our three digital publications: e-Mustang, News & Notes and The Mustang Monitor. Visit our Digital Publications Page to learn more. Follow us for daily stories, live athletic updates, fun photos and more! Throughout the school year CAC will need to reach parents regarding extracurricular activities, school closings and enrollment deadlines, among other important topics. Therefore, it is vital that we have updated contact information and preferences from all of our families. To add your contact information or update your preferences, click here to login to ParentsWeb. If you do not have an account, please contact Karen Sullivan, IT coordinator, at (501) 758-3160 Ext. 217. CAC welcomes members of the media to inquire about our school or approach us for information and/or interview opportunities. For school information, or to schedule interviews with school officials and athletic coaches, contact Chad Tappe. For scores and updated information about Mustang athletics, visit our Athletics page. If you have other communications-related questions, contact our Communications Director, Rachel Brackins, at (501) 758-3160 Ext. 216.